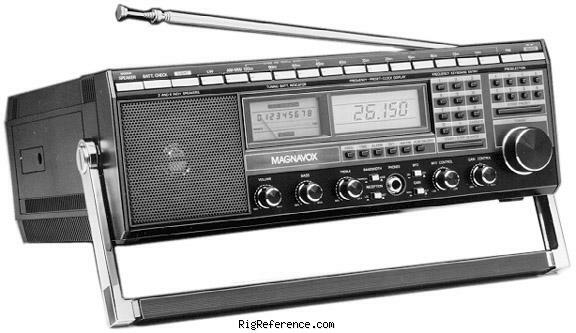 The Philips D-2999PLL is Philips' only serious attempt into making a proper amateur radio. The PLL design creates a stable radio, it has full HF coverage and 16 memories. The D-2999 can be operated using a 12V power source, so you can take it with you to the caravan or boat on holidays. Philips radios where also sold under the Magnavox brand outside Europe. Estimating the value of a rig can be challenging. We collect prices paid by real hams over the years to help you estimate the current value of the Philips D-2999PLL. Just bought or sold this model? Let us know what you traded it for and help other ham operators!